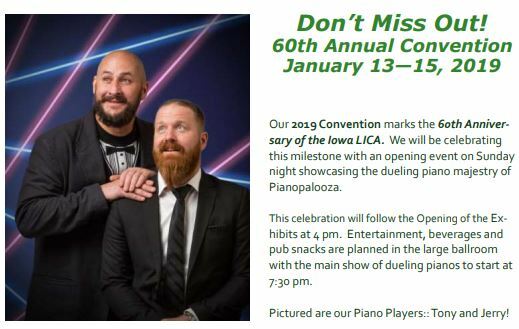 Many members of Iowa LICA are working hard to provide educational seminars at this year’s convention. If you have been to the convention before, we are sure we will see you there again. If you have not been at the convention, we encourage you to make plans now to attend. Click here for an online PDF of the registration form. Annual Iowa LICA Auction featuring Hilpipre Auction Company! Get your number early and bid often. It’s a great way to support Iowa LICA. 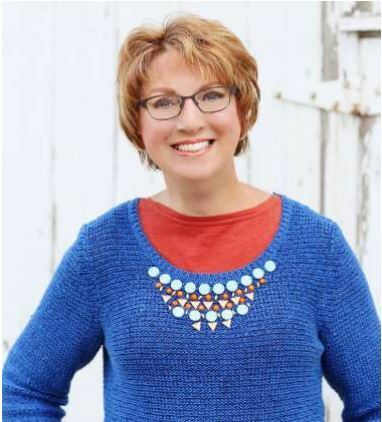 Key Note address by Jolene Brown – Who’s Hiding the Humor?